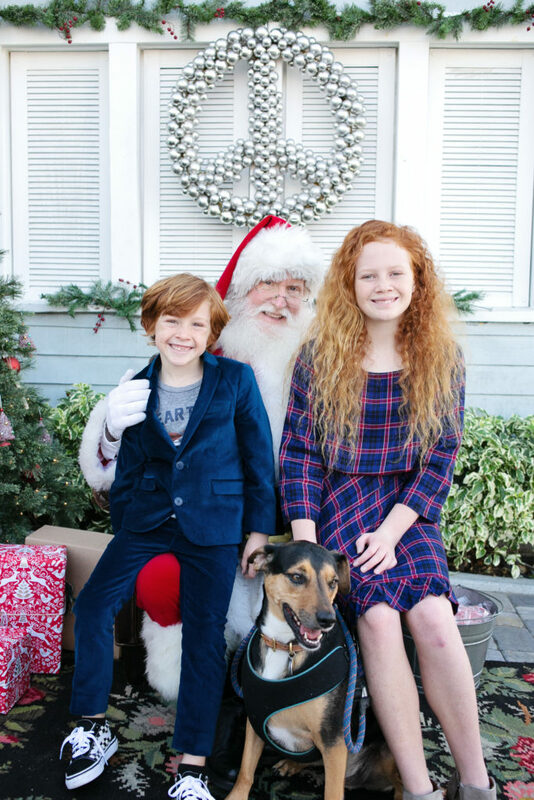 We want to thank you all from the bottom of our hearts for coming to our 10th Annual Santa Photos at Gum Tree. Because of you we raised $10,480 for the Hermosa Beach Education Foundation! Huge thank you to the HBEF Volunteers, especially Lorraine Maycon and Tonya Bertino, you are rockstars! And of course, thank you so much to Missy Marie Photography for your time and talent too! We are proud to give every penny you give us for the Photos back to the Hermosa Beach Education Foundation. We at Gum Tree cover the cost of Santa, the goodies you enjoy while you wait in line, advertising expenses, decorations, etc…and then HBEF volunteers staff the event, and Missy donates all of her time to get you the very best photos. It takes a village and we are pretty grateful for the one we have surrounding us. This entry was posted in Gum Tree Shop and tagged Santa by Lori.